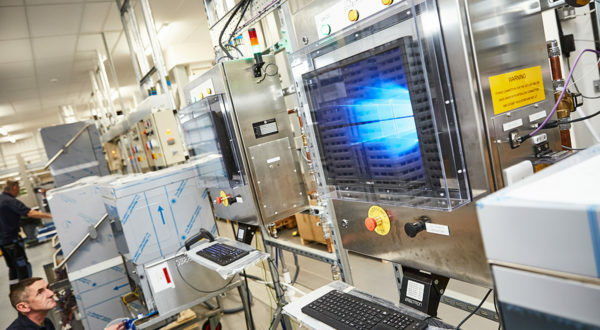 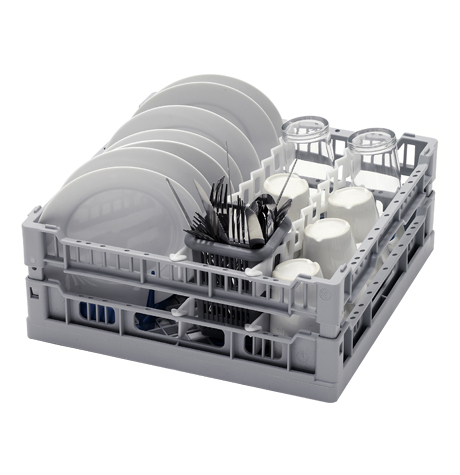 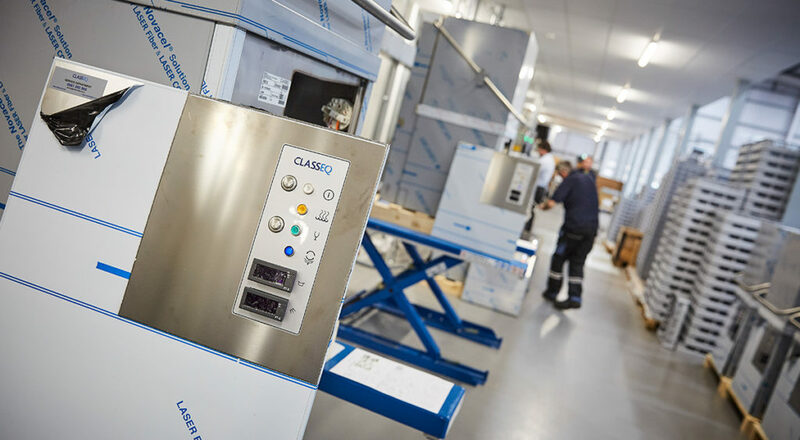 At Classeq, we believe in British and do our very best to source 100% of internal components for our warewashers from the UK. 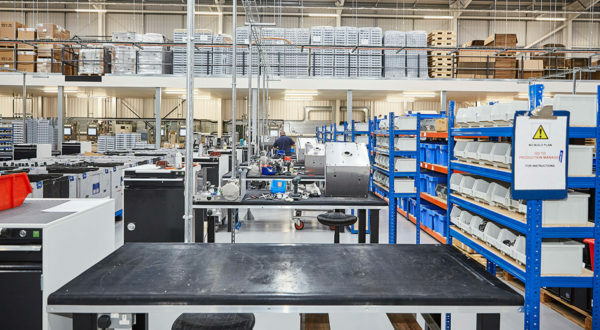 Our main manufacturing plant — where all our core equipment is produced and tested — is based in Beacon Business Park, in Staffordshire, providing numerous jobs for the UK market; an obvious advantage for any industry, but there are many others too. 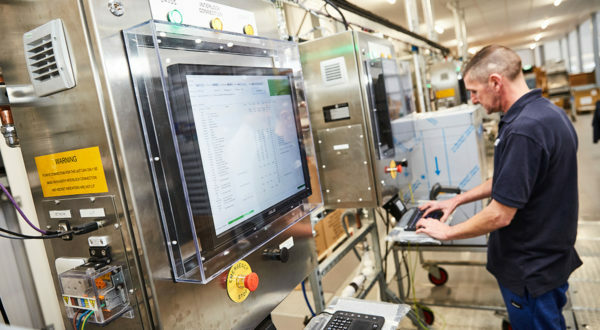 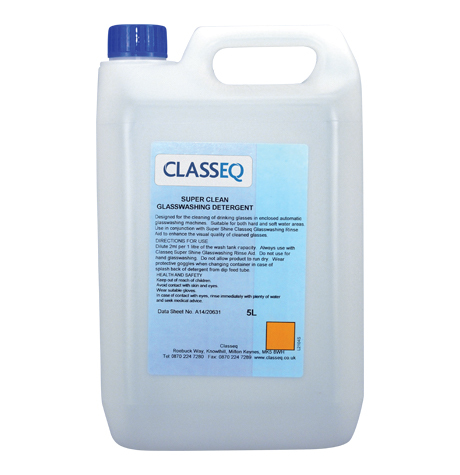 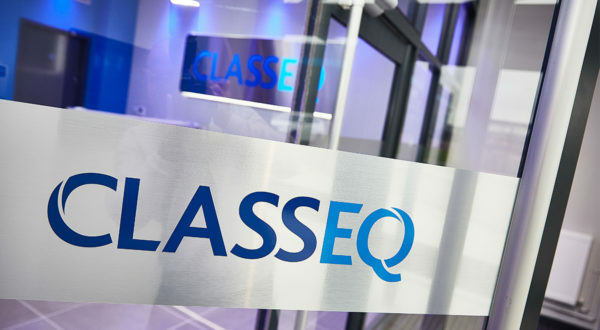 Having our workforce in Britain enables us to keep close control and put measures in place to guarantee that Classeq products are of consistent quality and that our team have the necessary training, skills and knowledge to provide our customers with a service that is second to none. 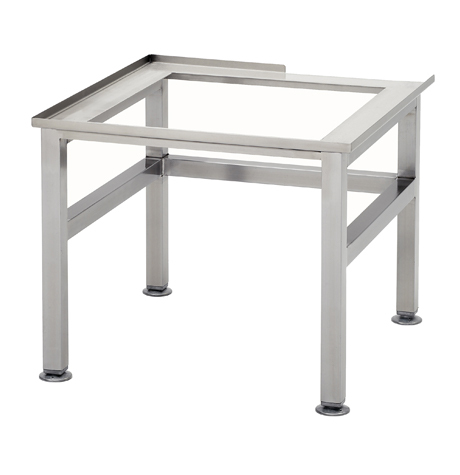 Additionally, having our production in the UK means that we are easily able to keep to our promise of next day deliveries across the entire Classeq range. Our 50 strong workforce designs, develops and produces specialist machines to carefully meet industry needs. 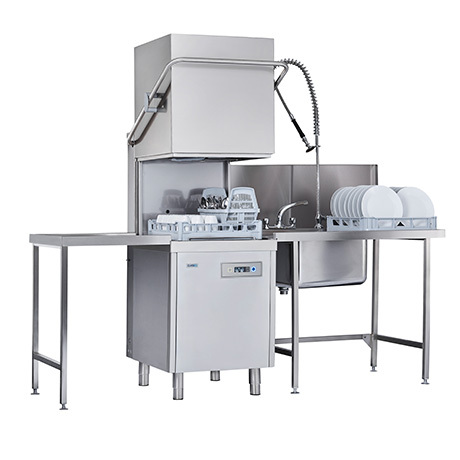 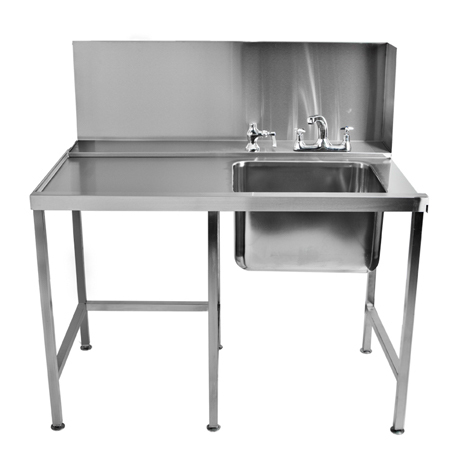 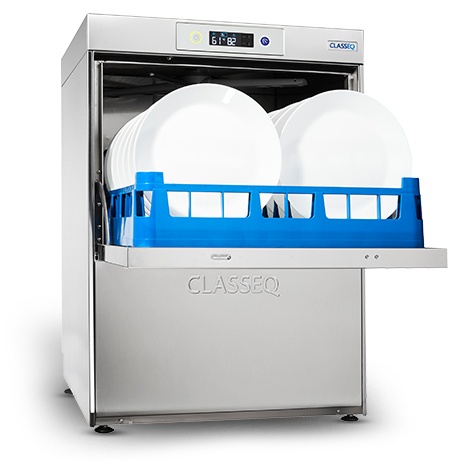 We supply machines for all types of hospitality venues including those with limited space, machines specifically for the Asian market and even machines for high speed trains in Germany and the rest of Europe. 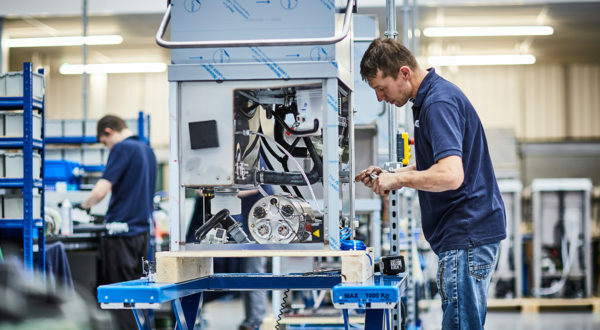 Our expert craftspeople are complemented by a nationwide network of technicians and engineers offering full support to our customers. 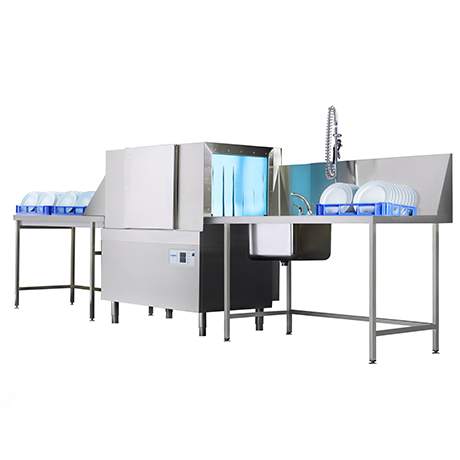 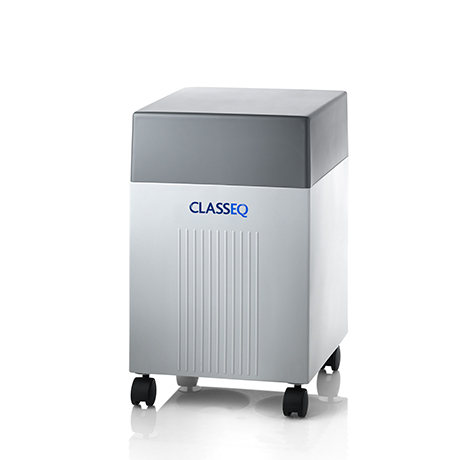 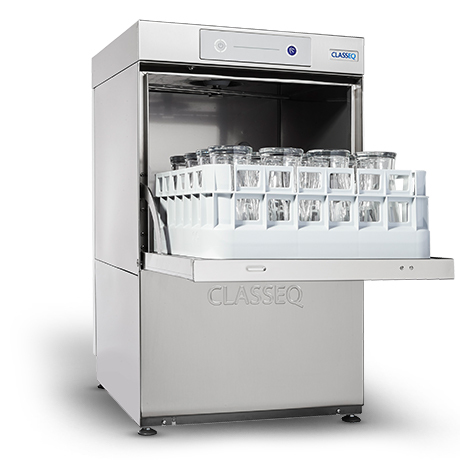 Growth over the past 12 years means that Classeq now provide an extensive range of warewashing machines, ice making machines and accessories for customers in the UK, Europe, Australia, South Africa and Asia. 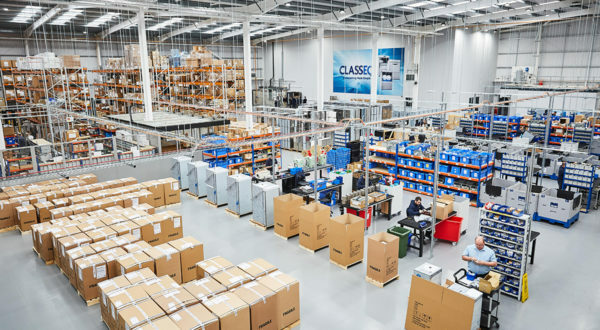 Recent innovation and extensions to our product range has led to the need for combining our manufacturing and distribution into a single facility in the heart of England. 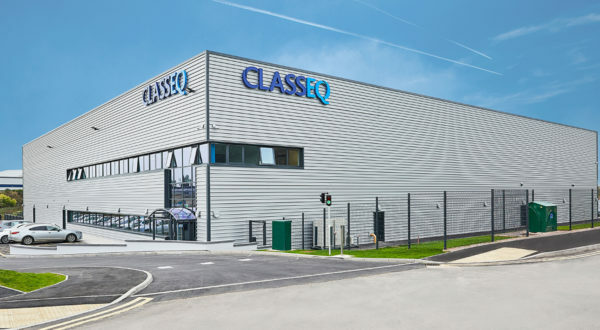 Construction of our brand new 3,000 sq.m. 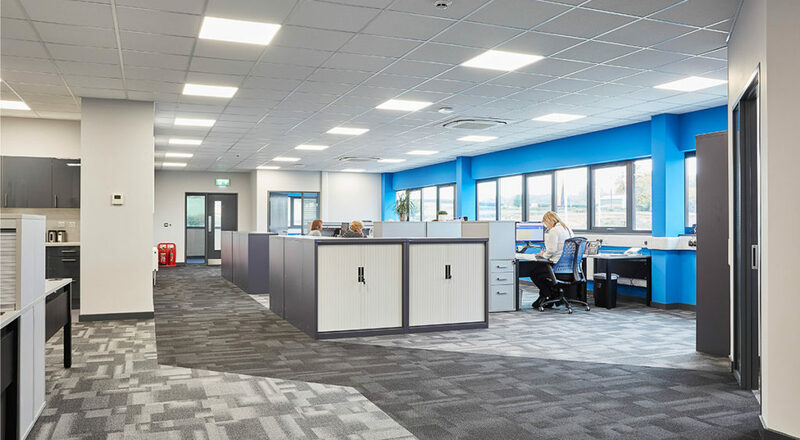 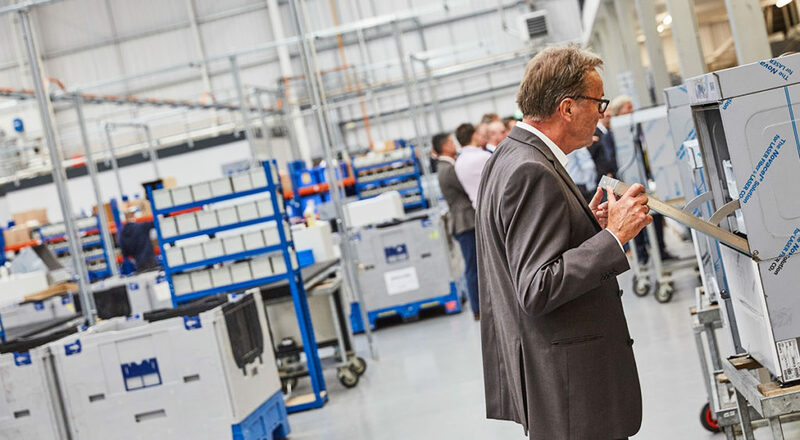 facility at Beacon Business Park in Stafford incorporates purpose built production lines, sales and support offices, meeting rooms and a new showroom in one easily accessible location. Designed by architects, Barnett Ratcliffe Partnership, the new facility incorporates renewable energy wherever possible. 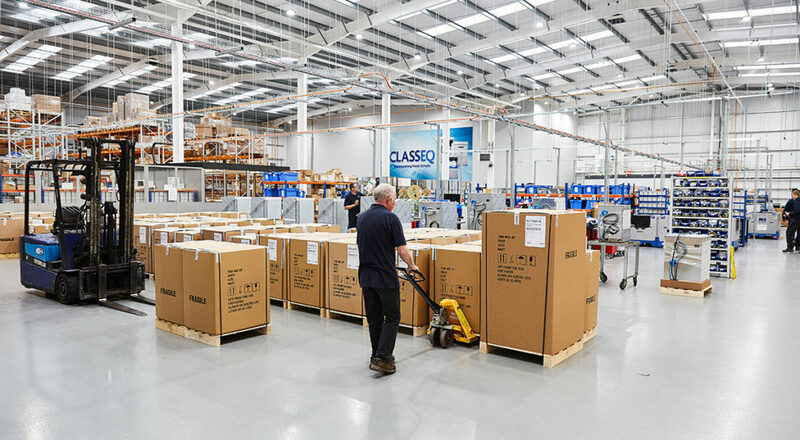 Our new location enables us to improve our delivery service throughout our UK customer base and give direct access to all UK ports for our expanding worldwide export shipments.